Hannah's Teaching Blog: What are New Zealand's educational views around cybersmart? 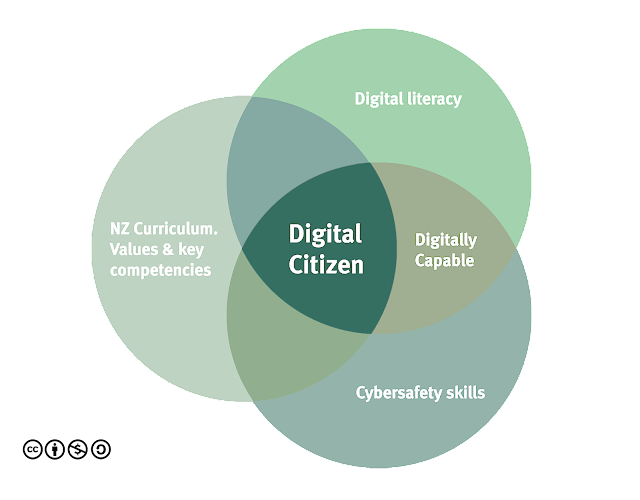 What are New Zealand's educational views around cybersmart? - Being "literate in the languages, symbols and texts of digital technologies"